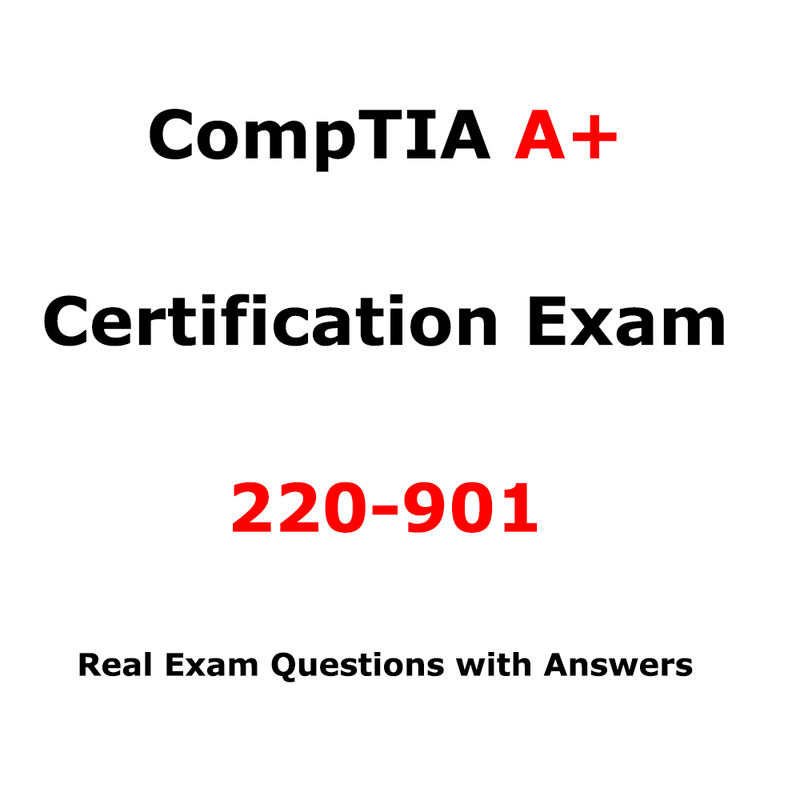 Download the latest real exam questions for CompTIA Project+ Exam PK0-003 . 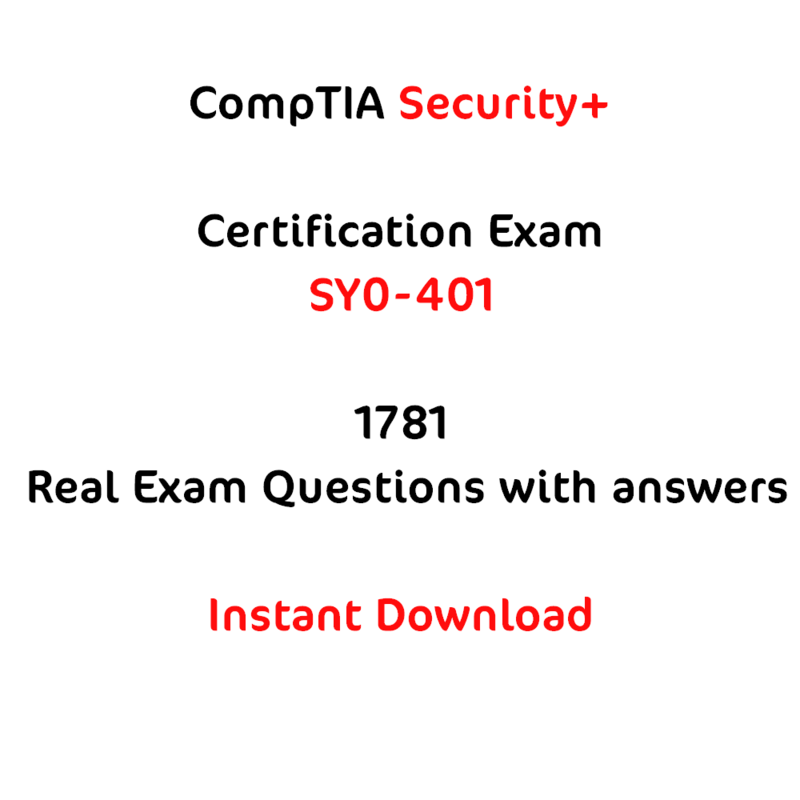 Download the latest real exam questions for CompTIA Project+ Exam PK0-003. 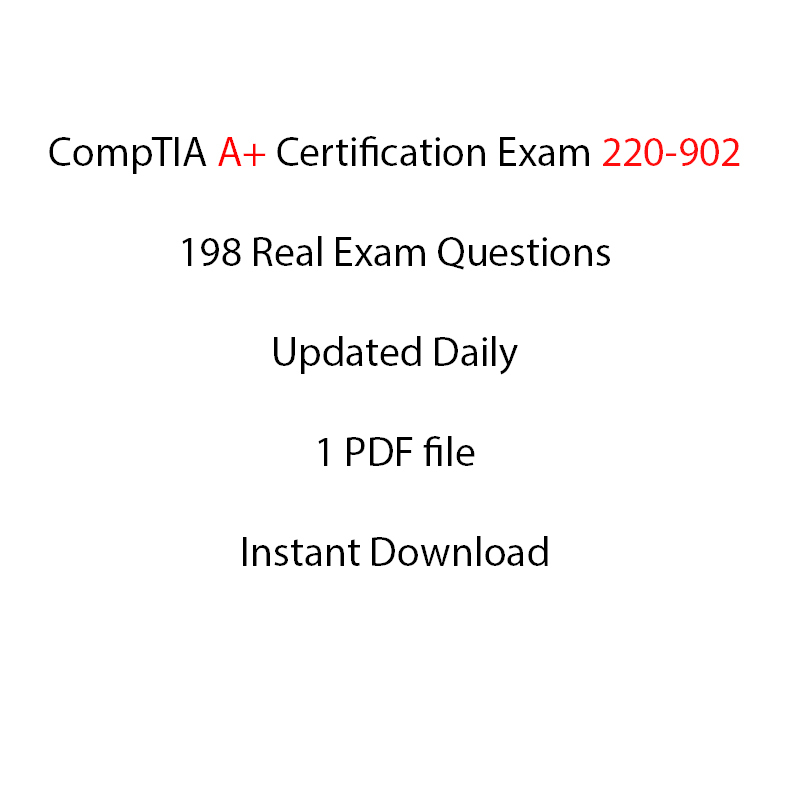 The Total number of the questions is 320. Your exam questions are going to be from these 320 Questions. 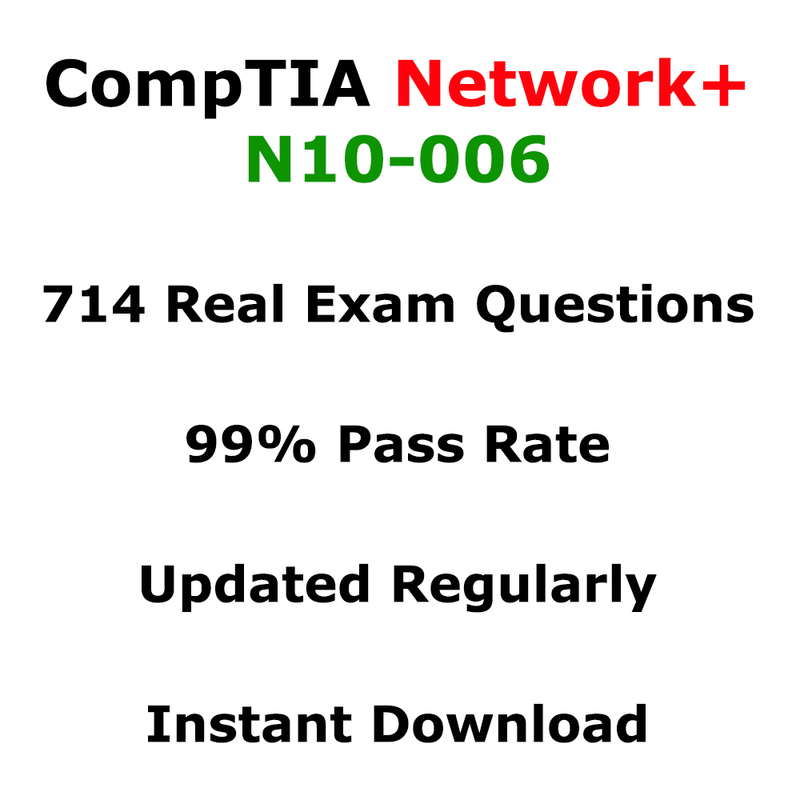 If there is an update on these questions I will be emailing you for 60 days after you buy the questions.